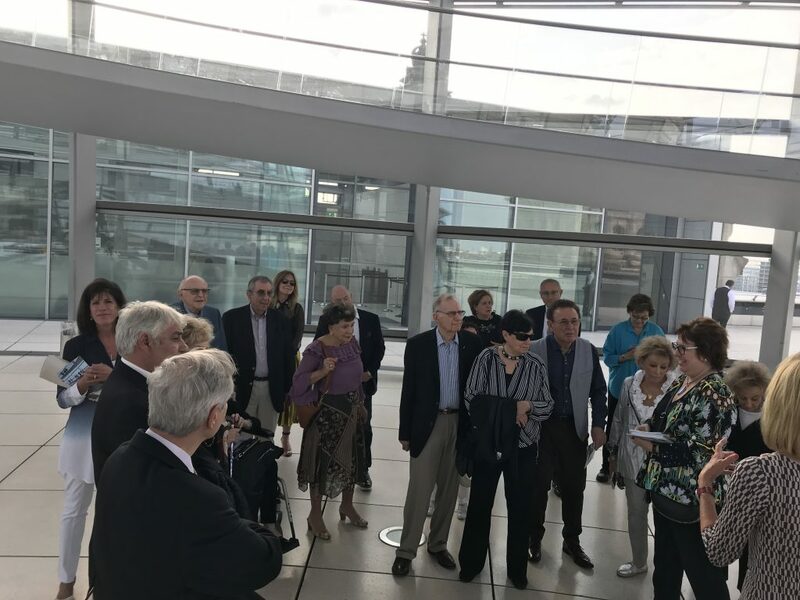 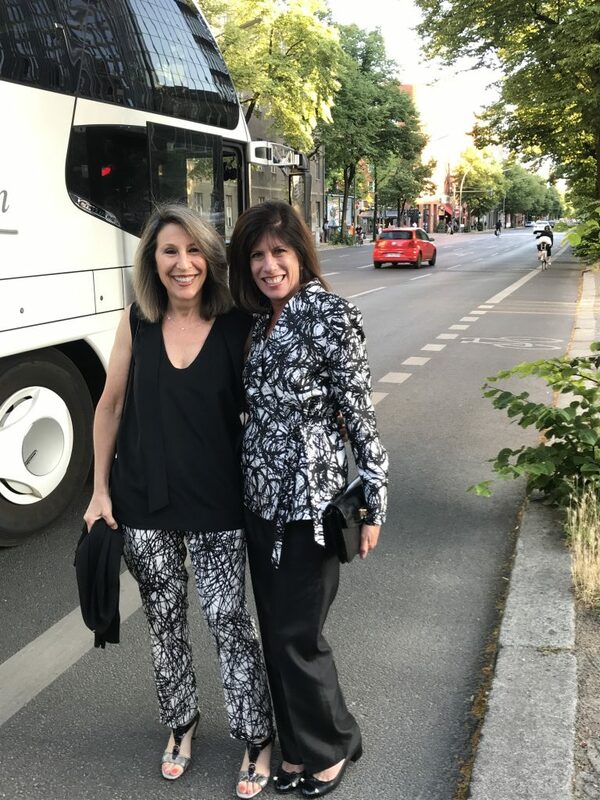 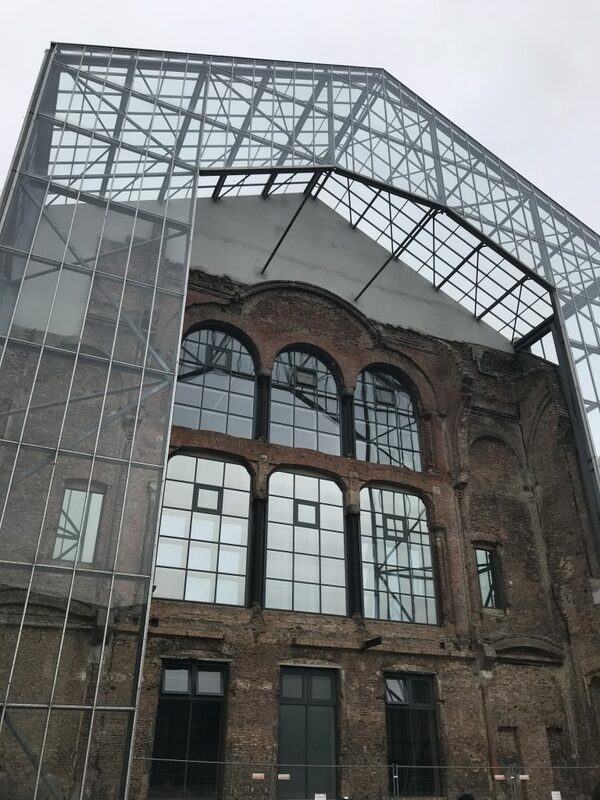 This year’s AFHU President’s Mission brought a delegation of 32 American Friends to Berlin for five days prior to traveling to Jerusalem for the 8lst international Board of Governors. 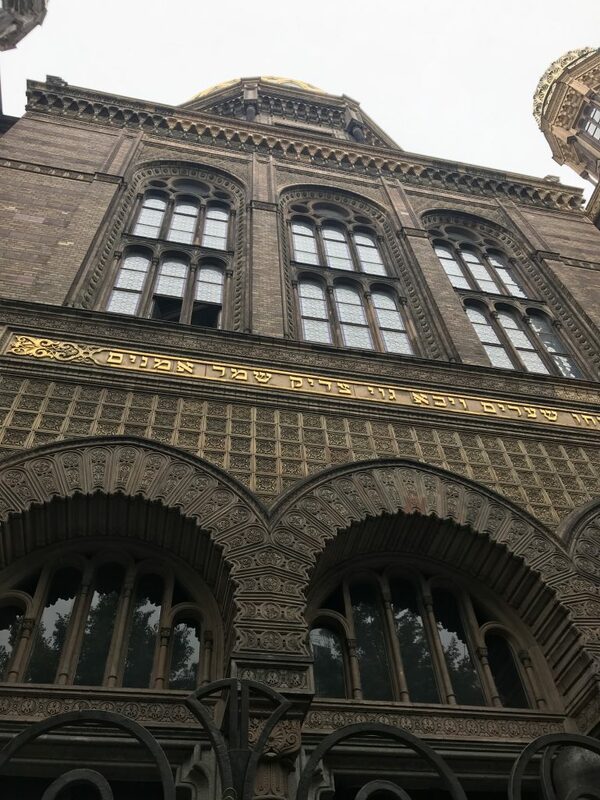 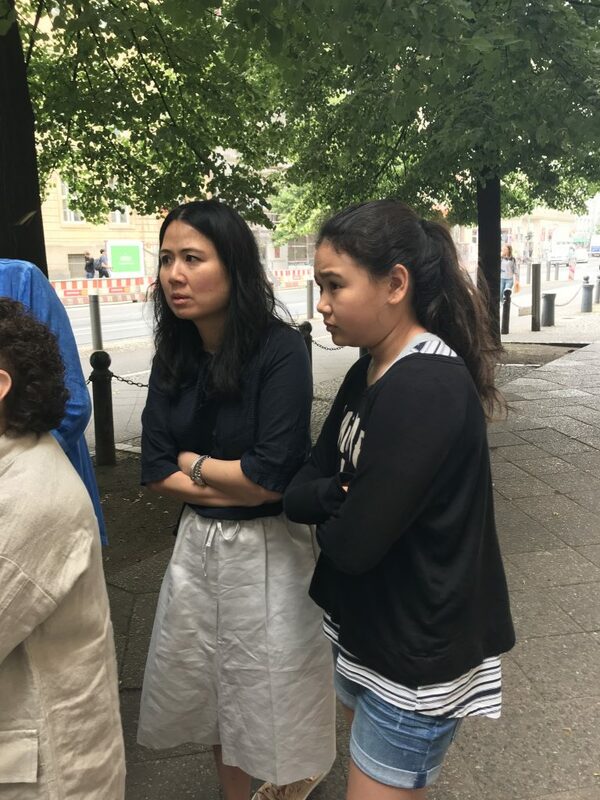 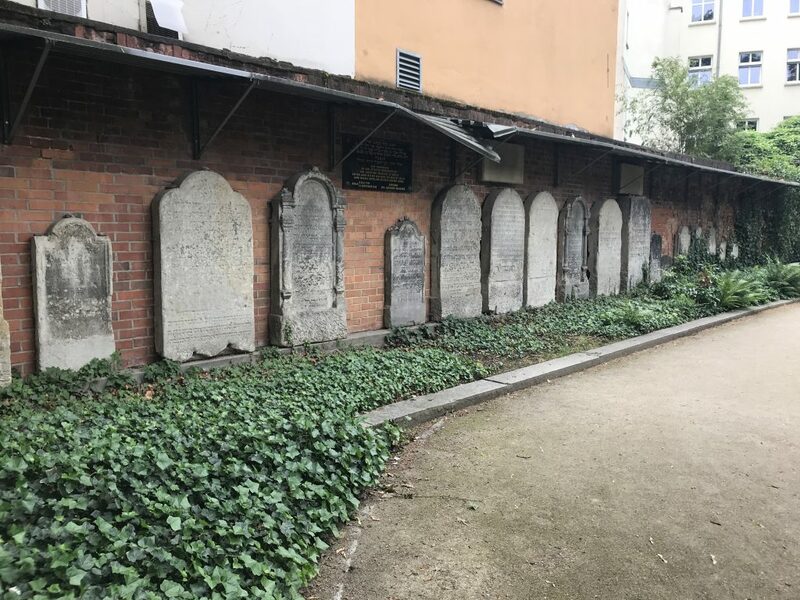 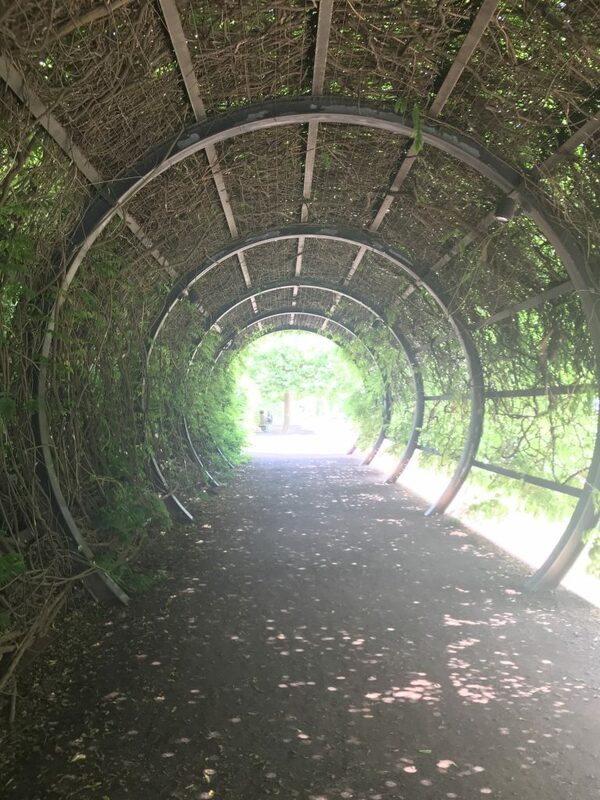 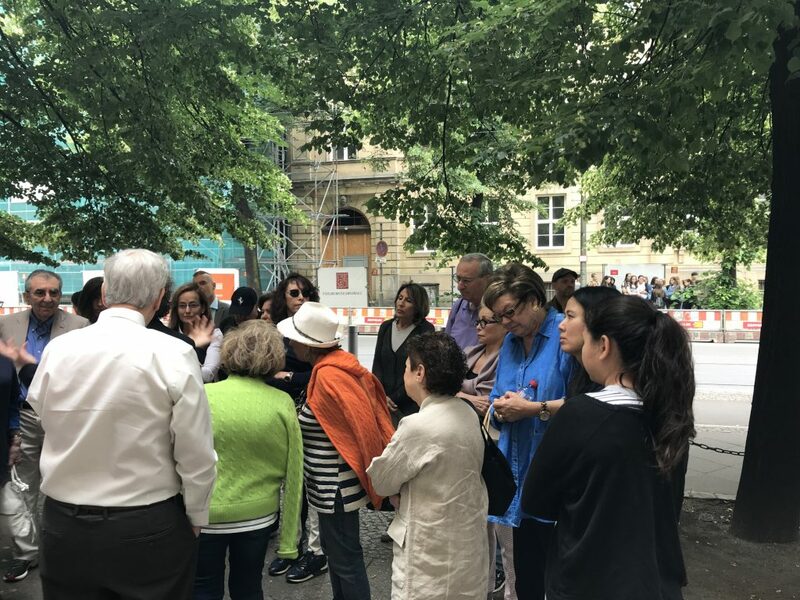 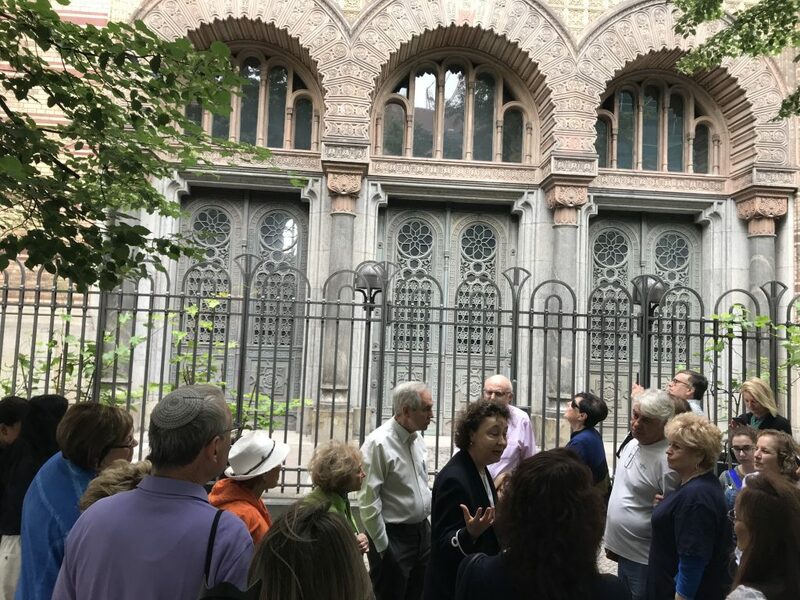 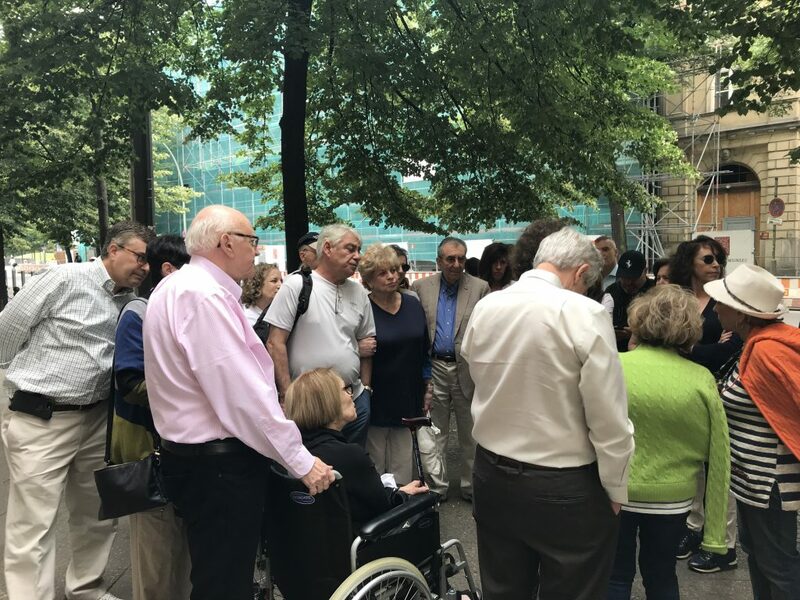 Participants followed in the footsteps of Hebrew University founder, Albert Einstein, exploring the Bavarian quarter of Berlin and journeying to his summer residence in Caputh, where they dined in Einstein’s verdant garden. 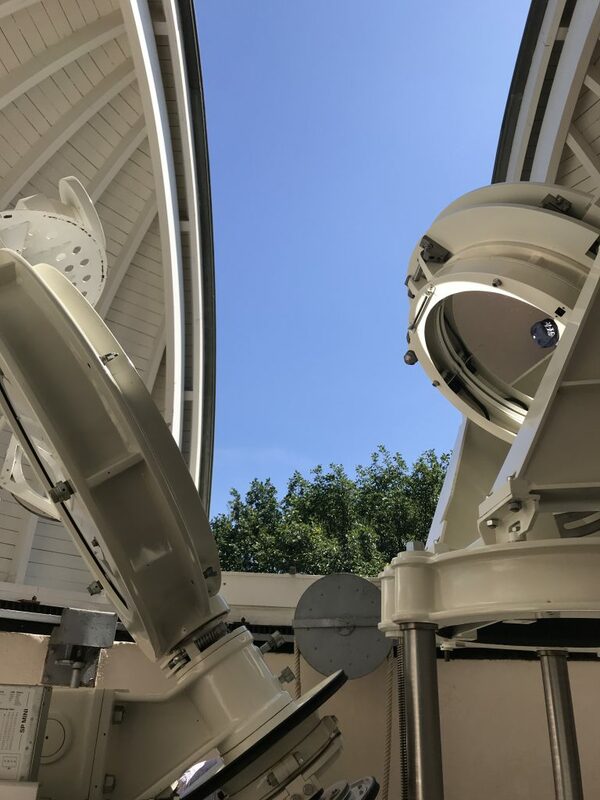 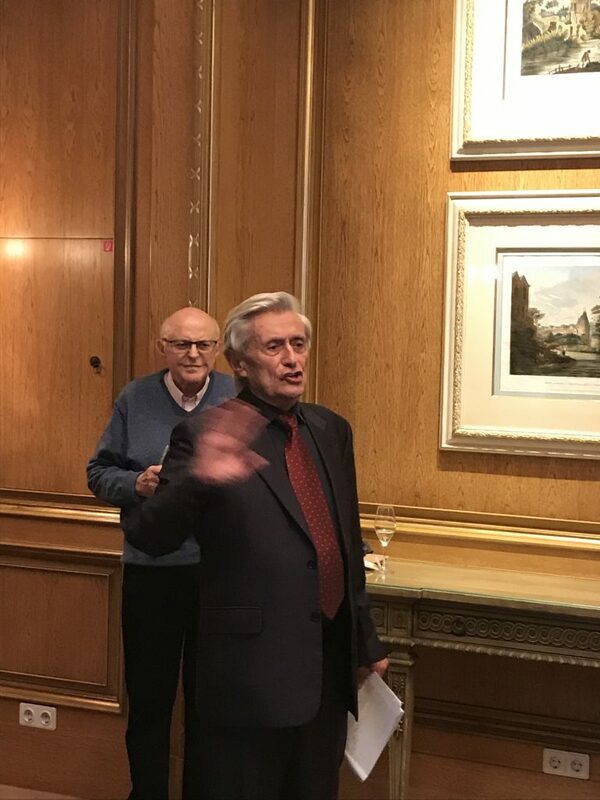 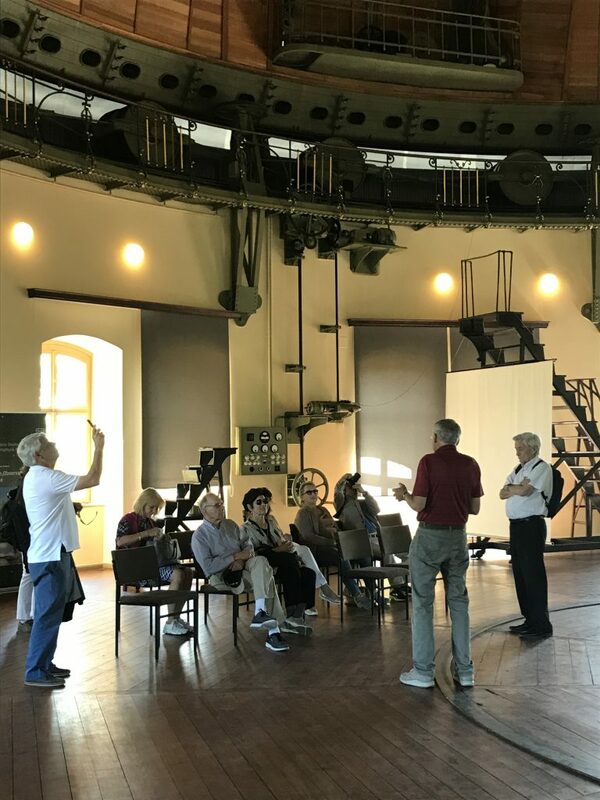 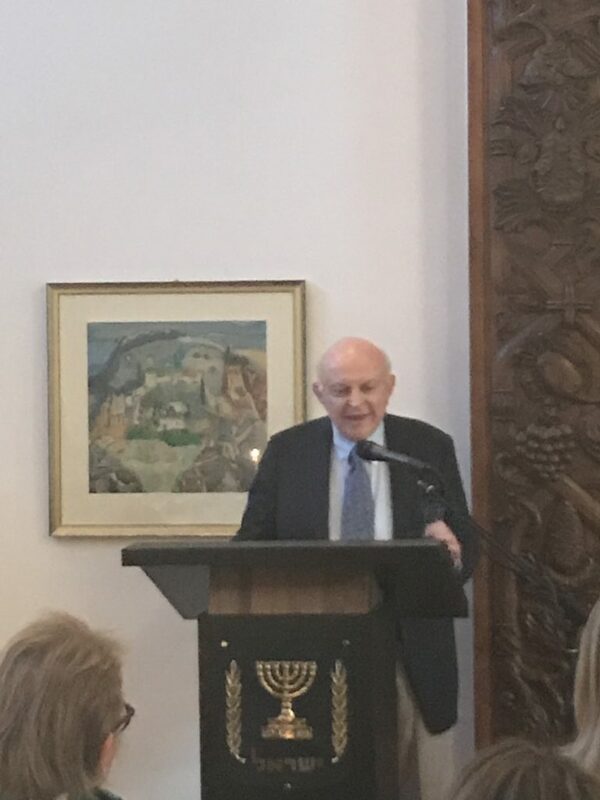 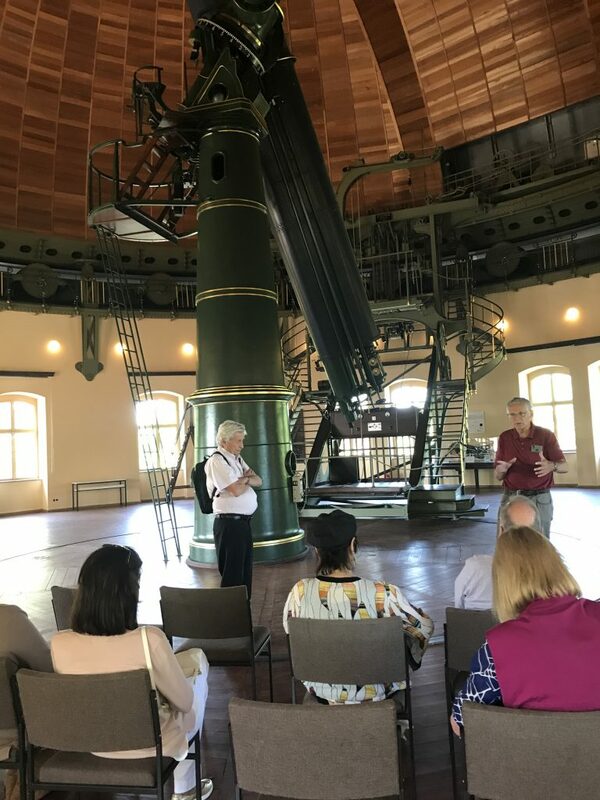 Their tours were enriched by the company of Hebrew University Professor, Hanoch Gutfreund, an eminent physicist and curator of the Einstein Archives at Hebrew University as well as Hebrew University Chancellor Professor Menahem Ben-Sasson and Dr. Ada Ben-Sasson. 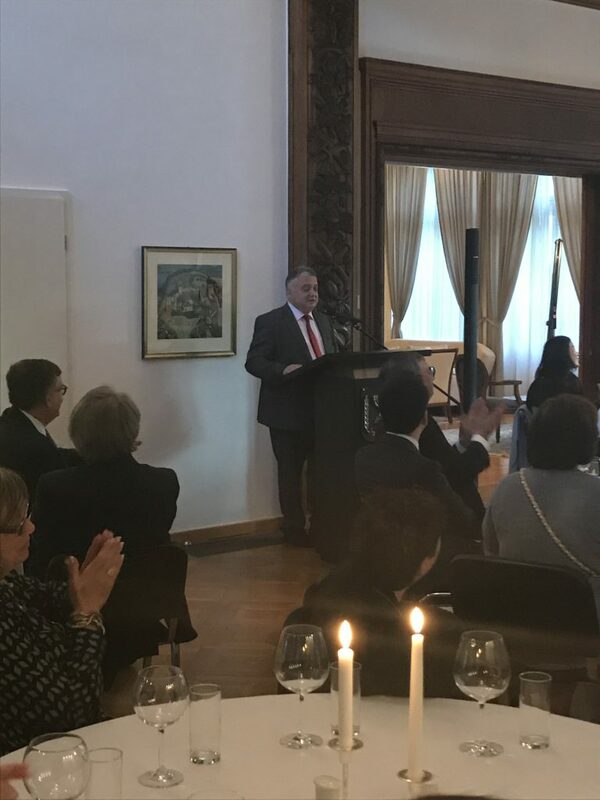 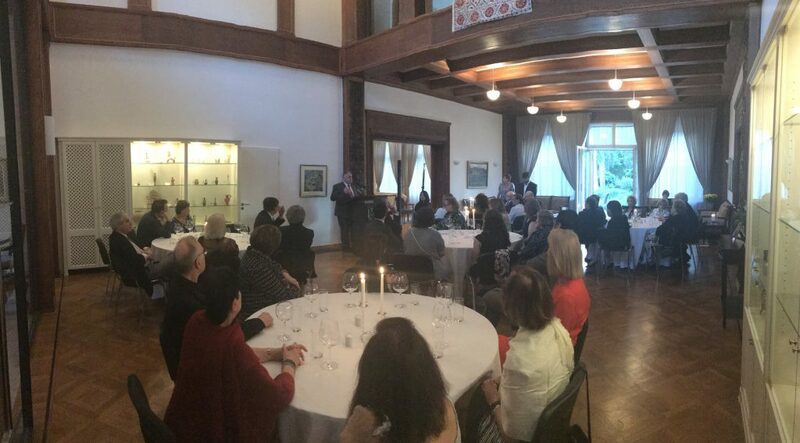 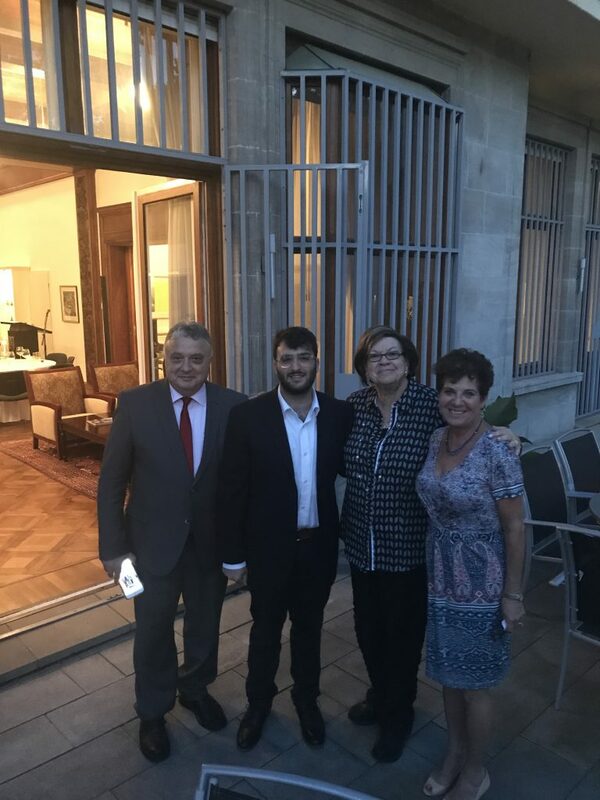 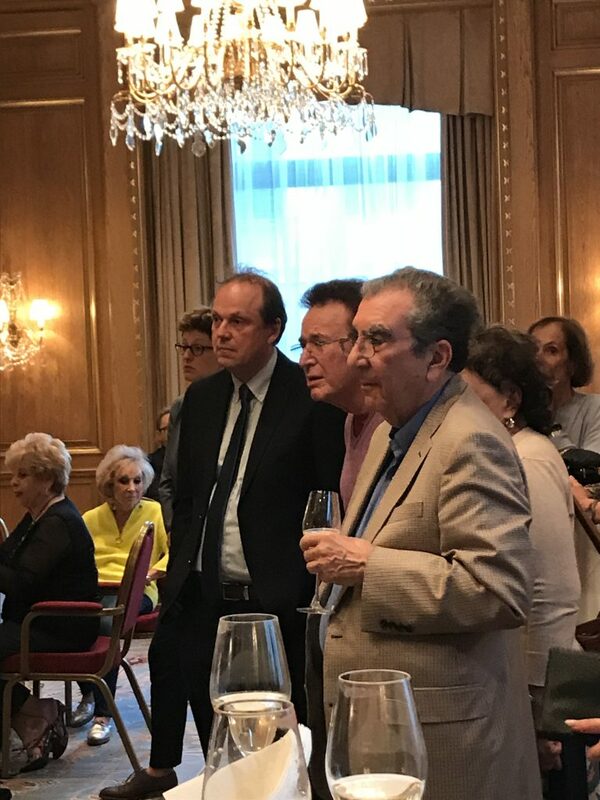 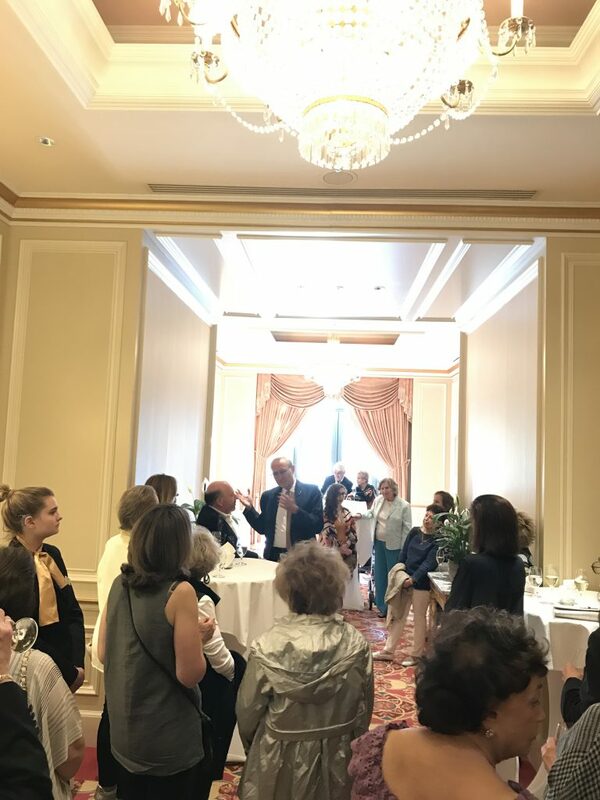 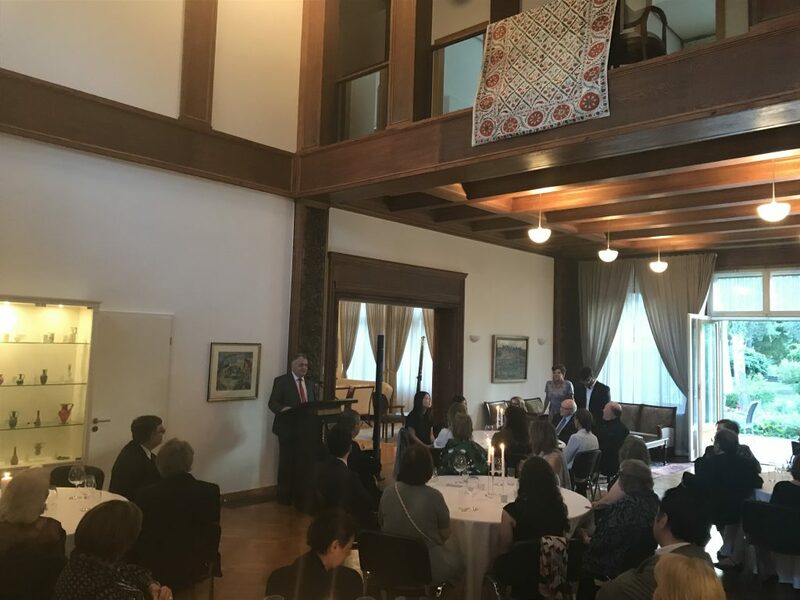 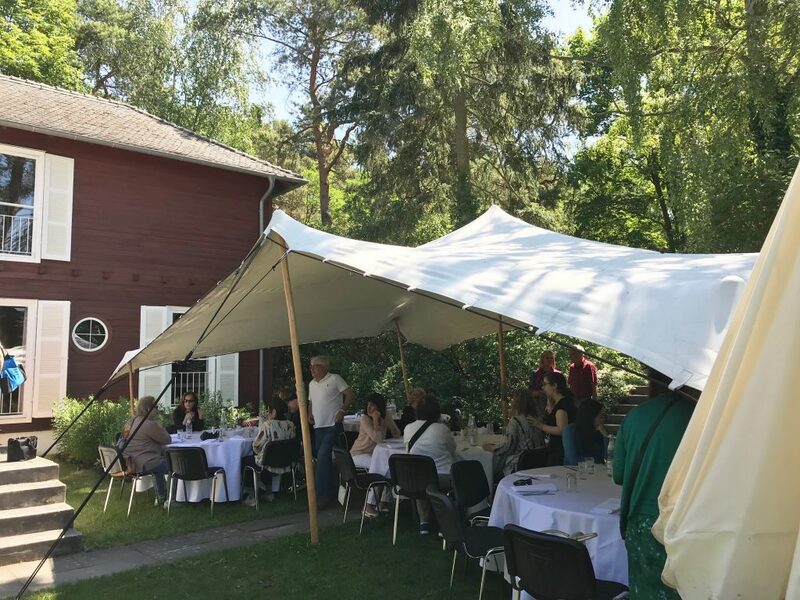 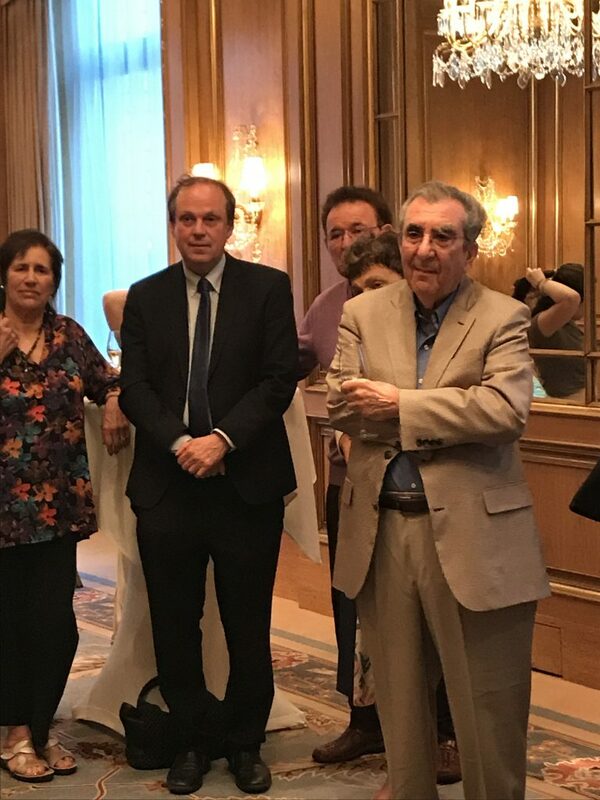 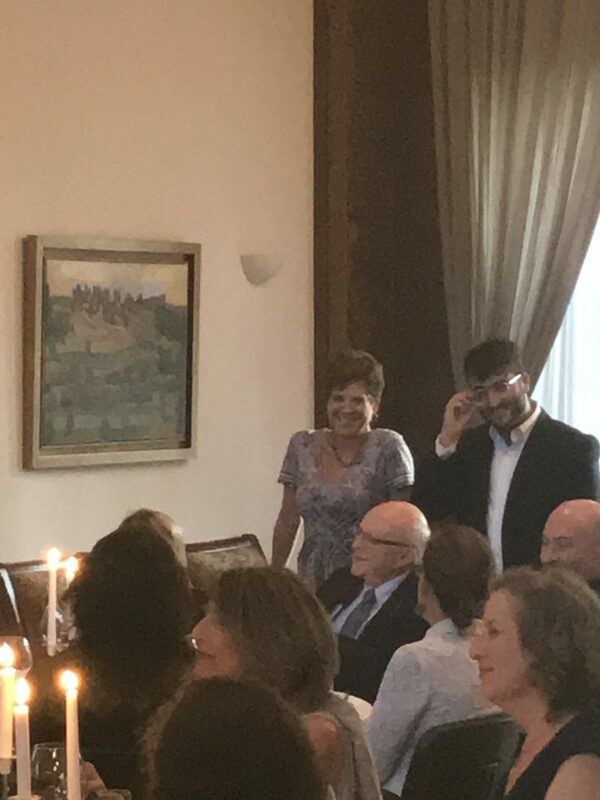 Among the notable highlights was a private reception hosted by Israeli Ambassador to Germany, Jeremy Issacharoff, and his wife Laura, at their residence on the grounds of the embassy. 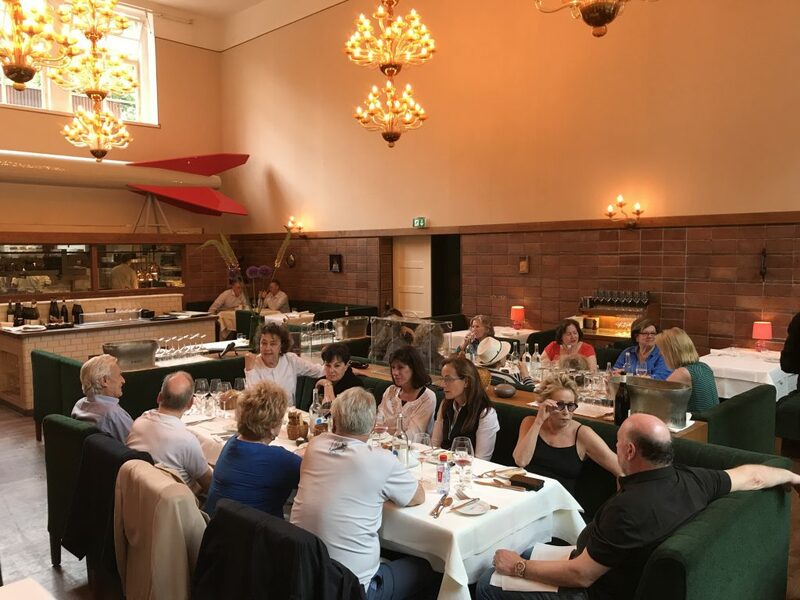 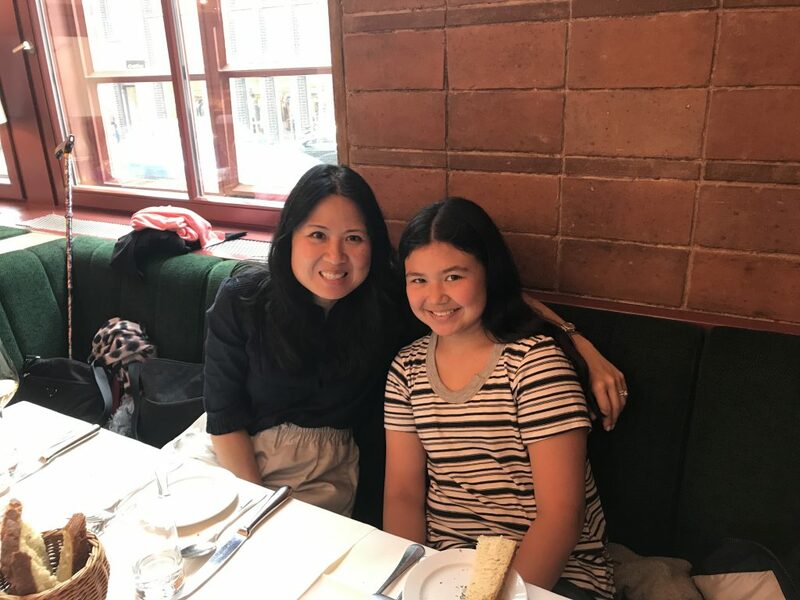 They enjoyed city panoramas and dinner at the exclusive Axel Springer Journalist’s Club. 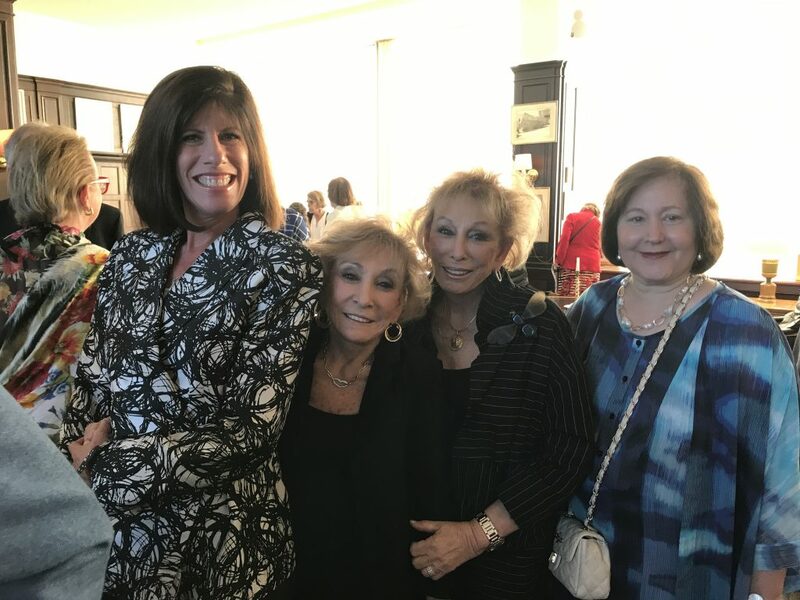 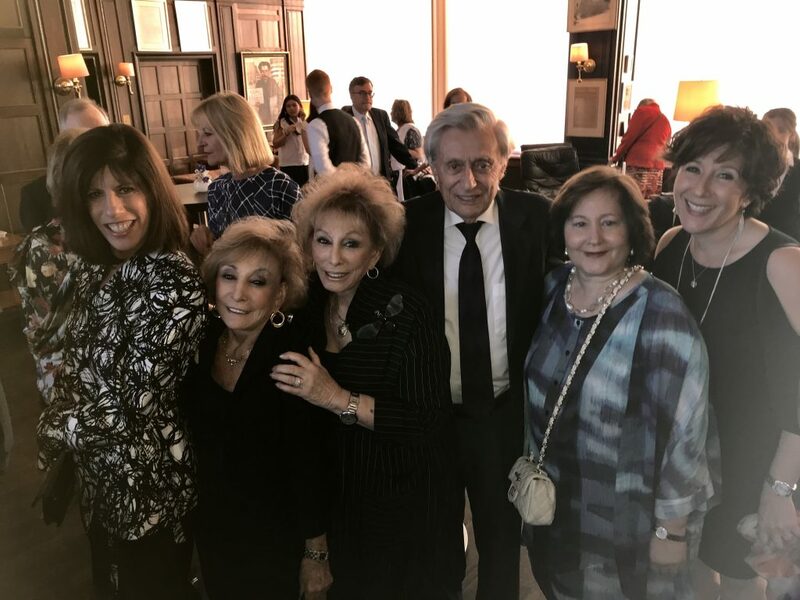 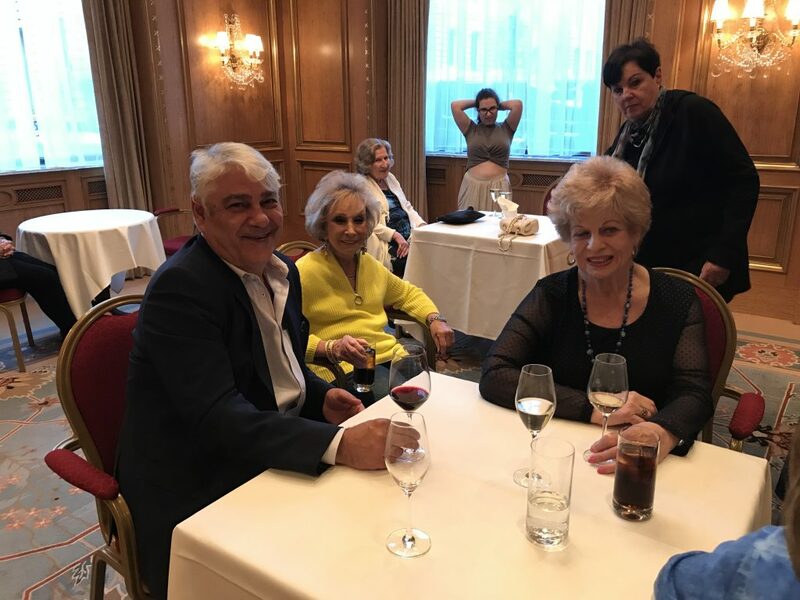 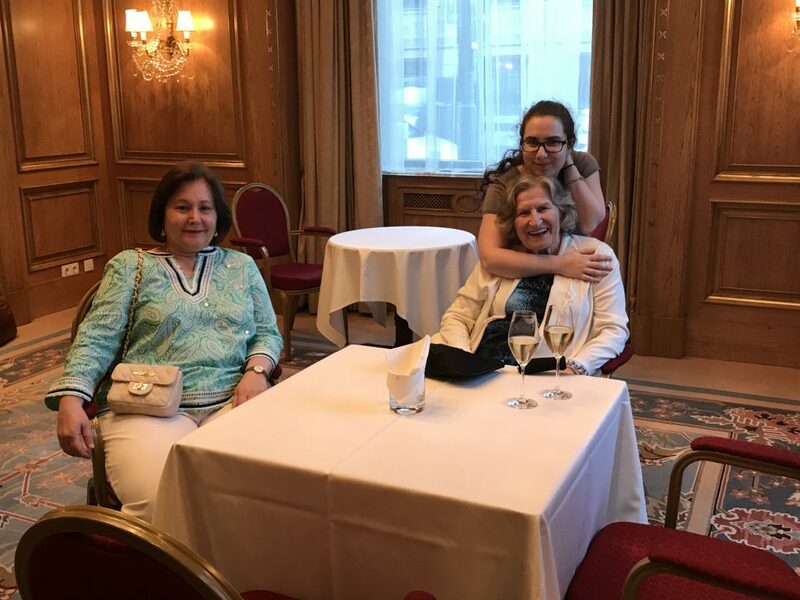 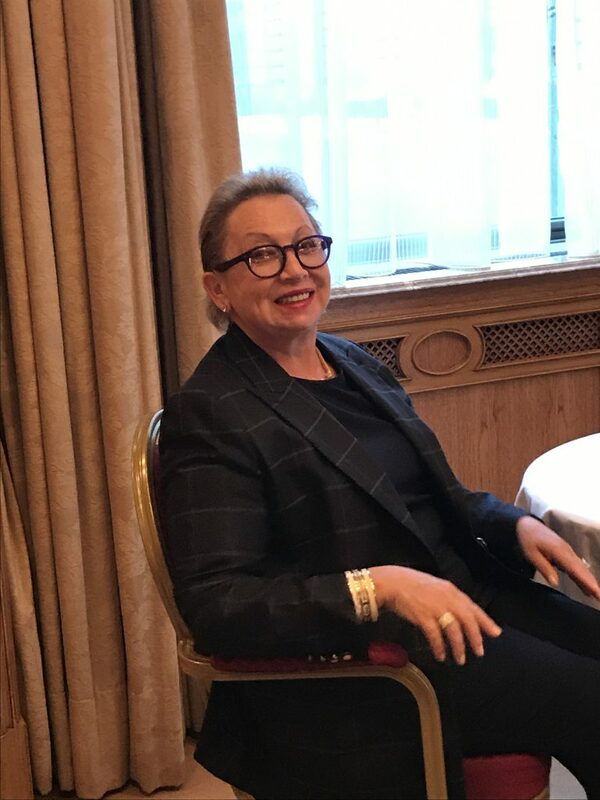 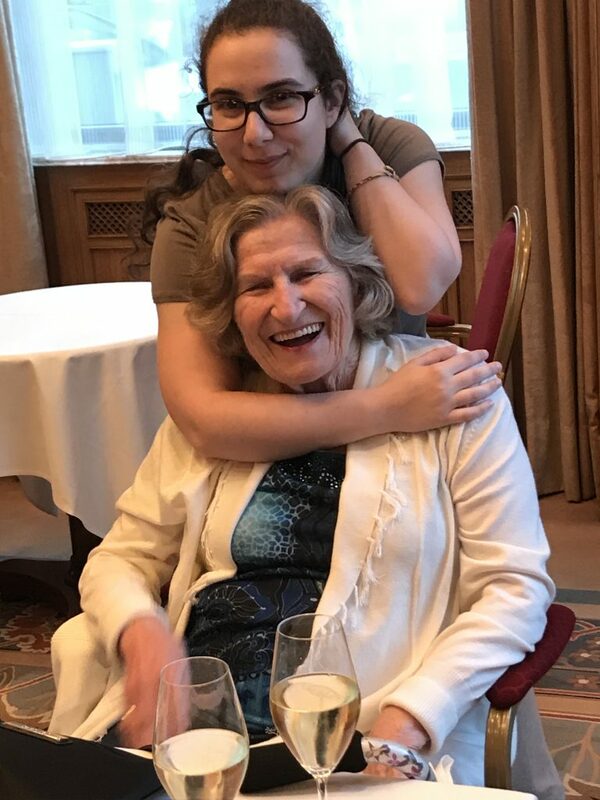 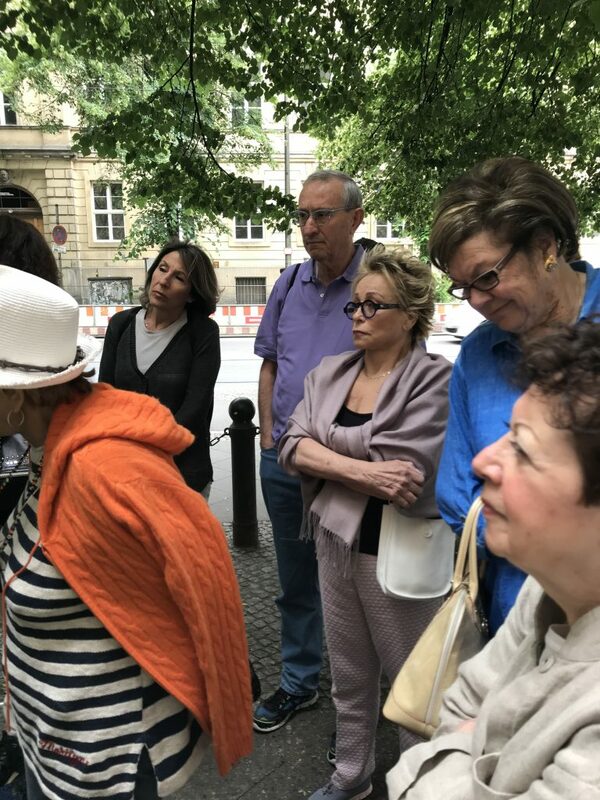 An exclusive tour of the Jewish Museum was enhanced by lunch with Margot Friedlander, a 96 year-old Holocaust survivor: Margot read from her published memoir, Try to Make Your Life: A Jewish Girl Hiding in Nazi Berlin. 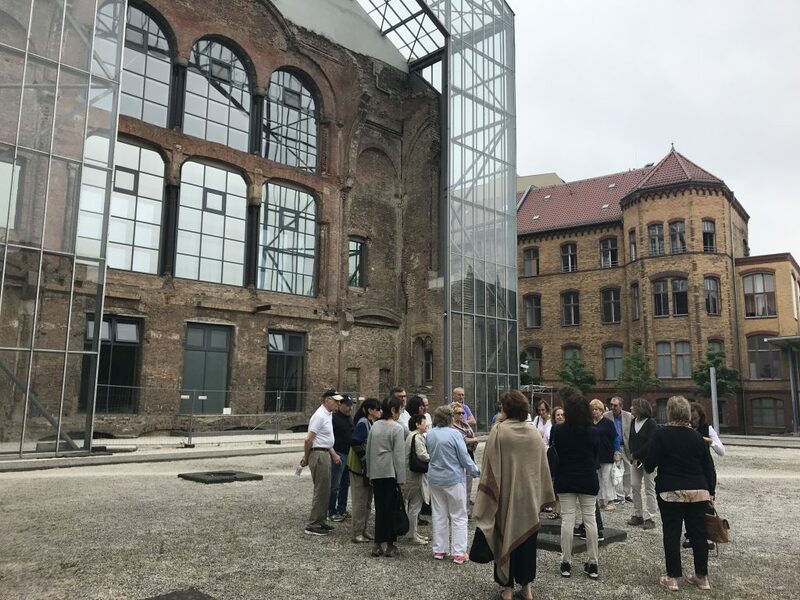 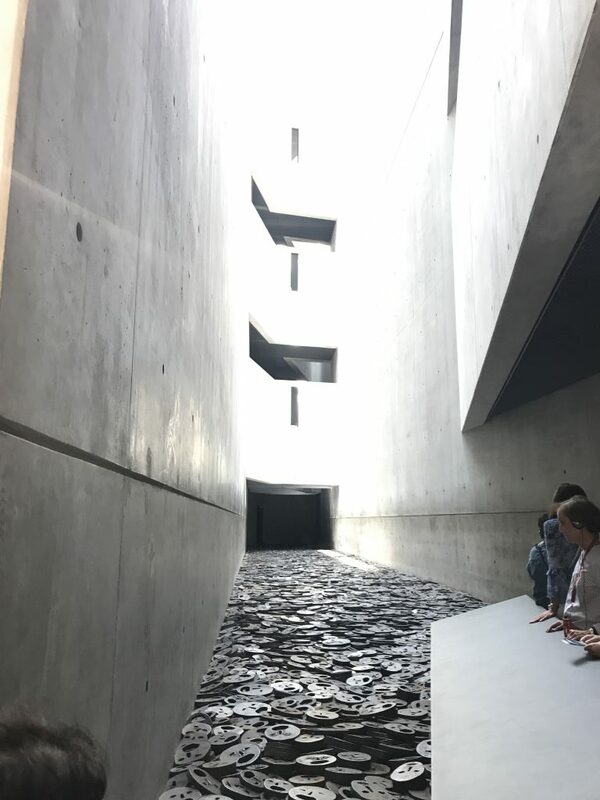 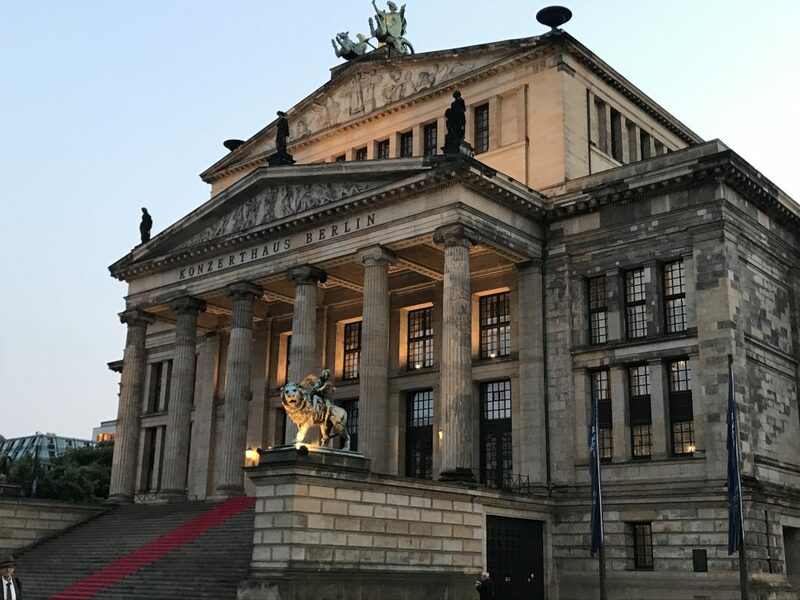 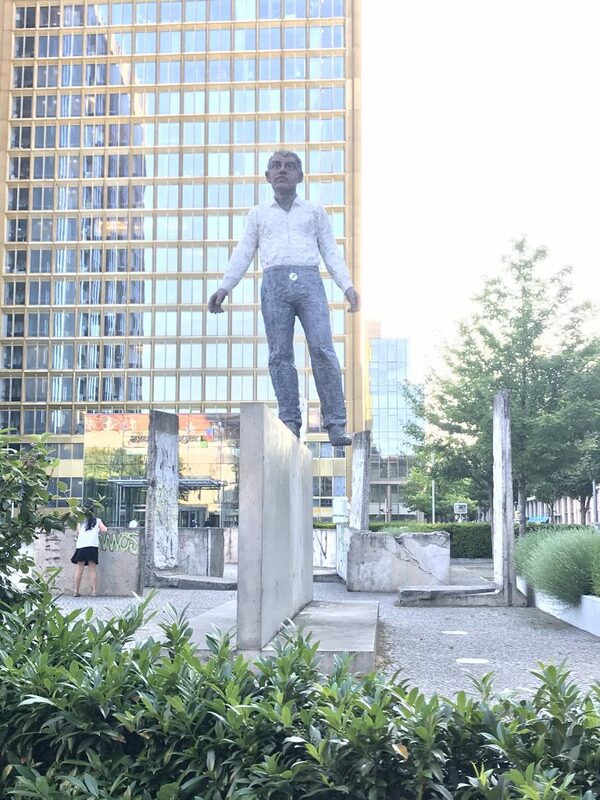 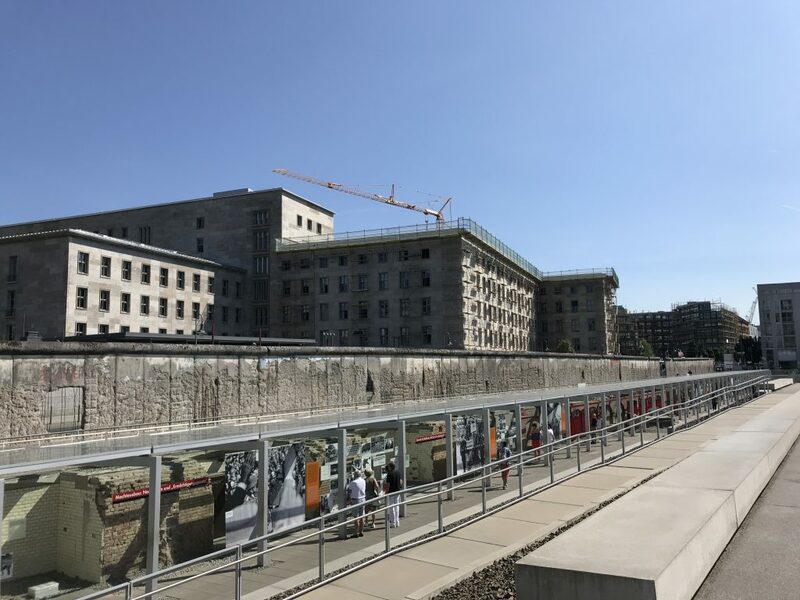 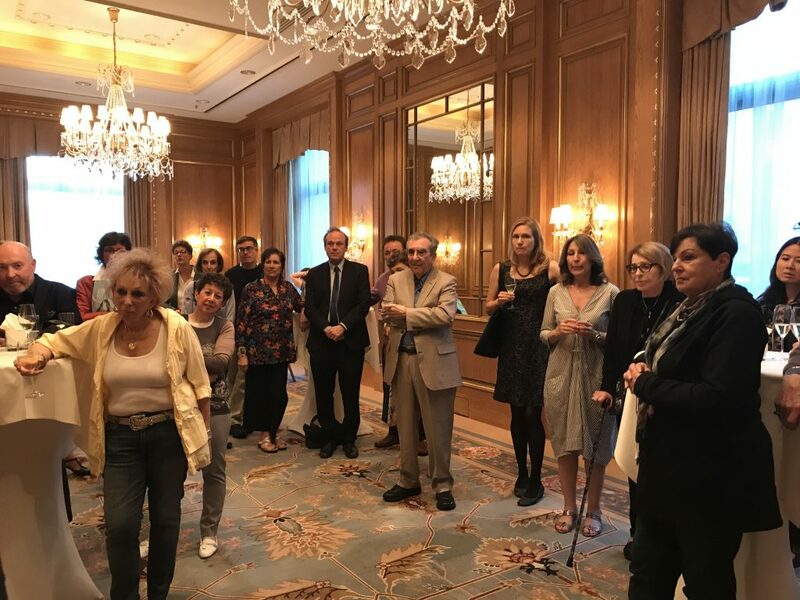 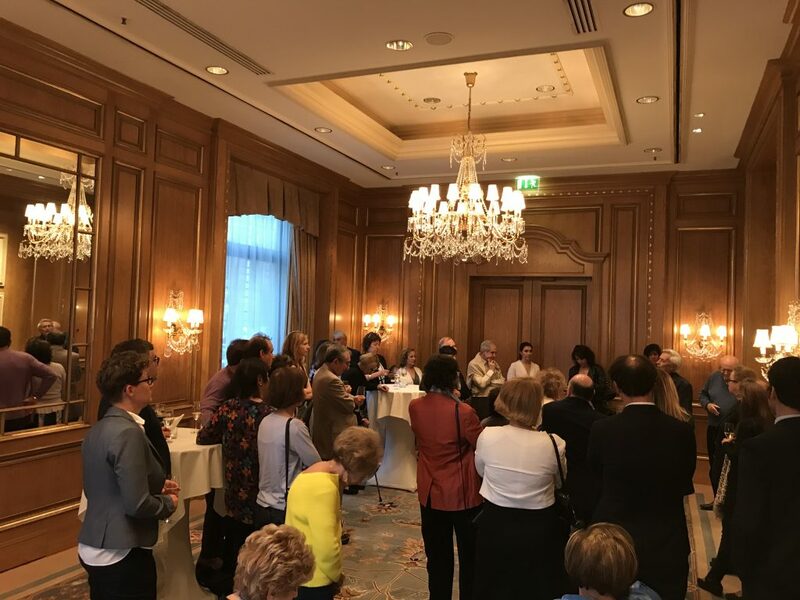 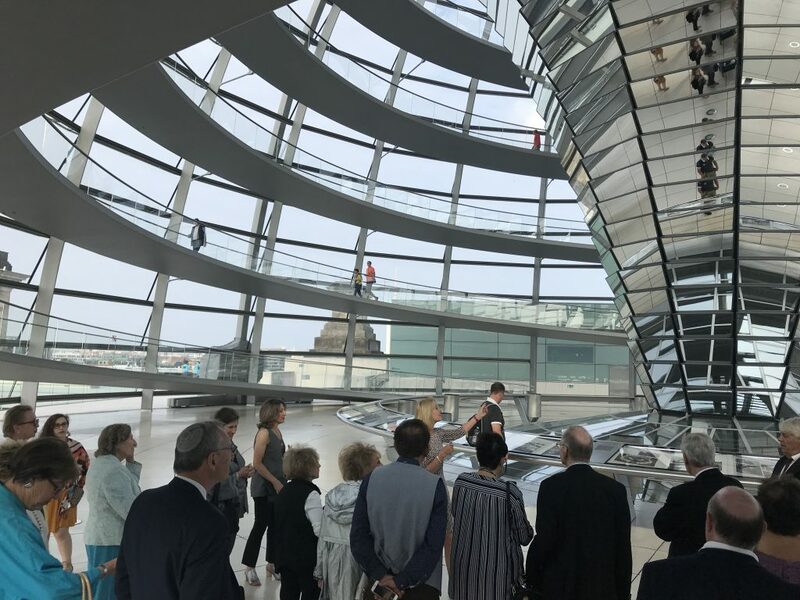 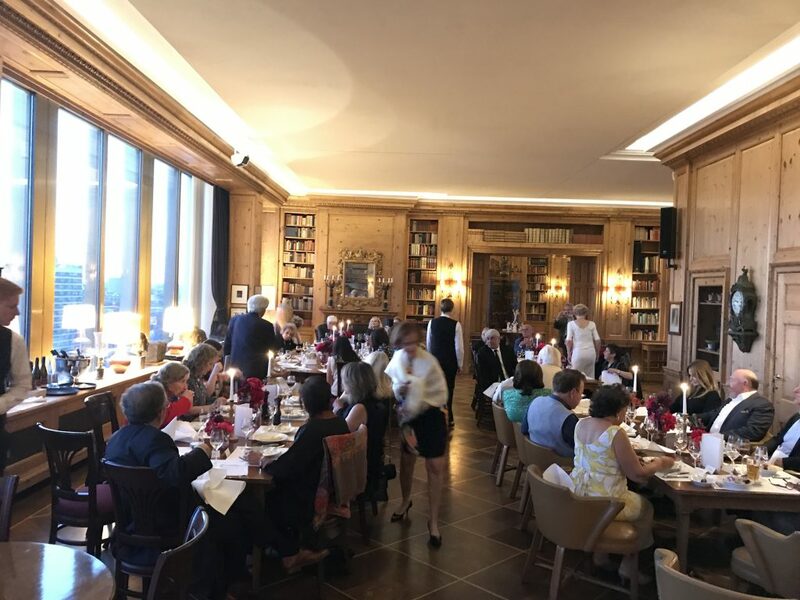 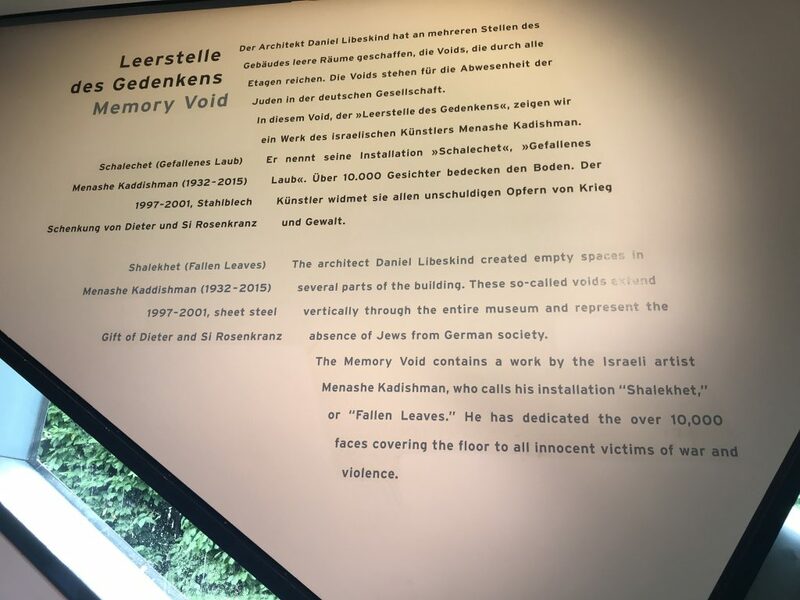 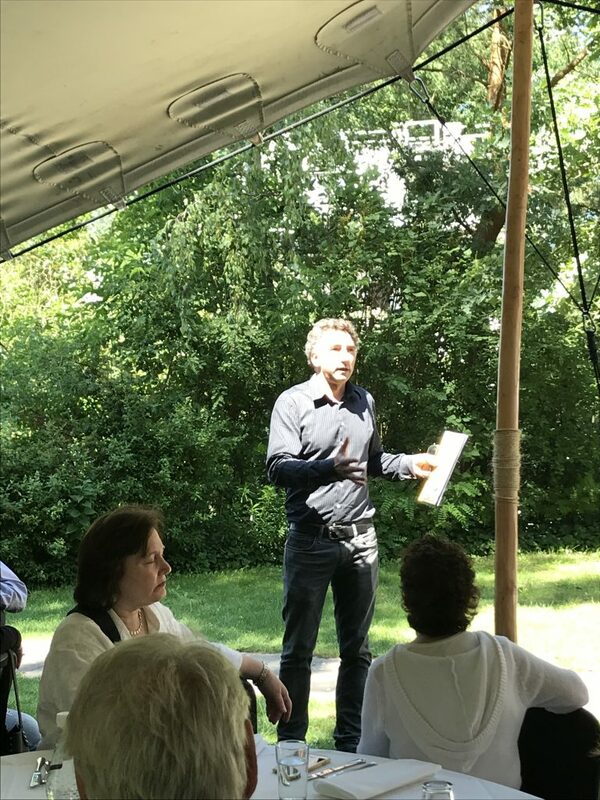 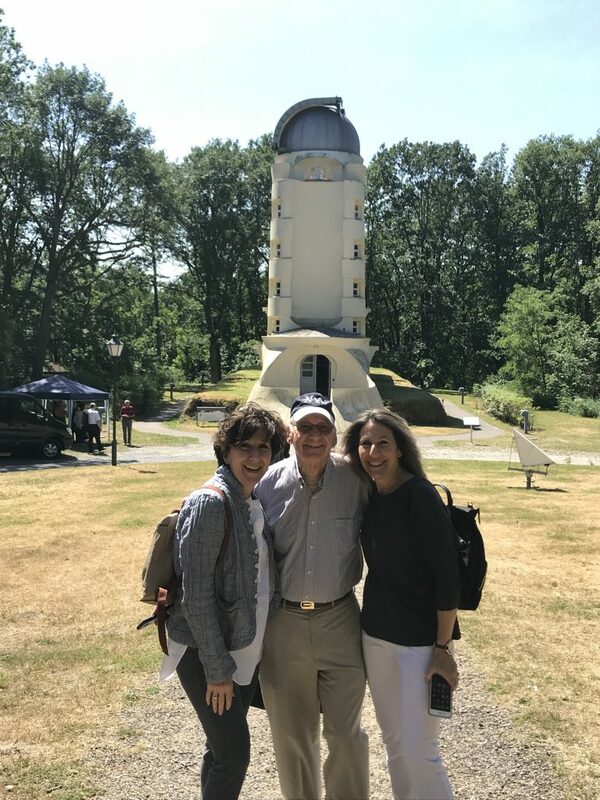 From June 3-8, participants viewed Berlin’s renowned art and archaeology collections, steeped themselves in the history and culture of German Jewry, and visited important sites such as the House of Wannsee Conference and the Max Liebermann Villa.